Ted Failon returns with the second part of a special report on the state of Manila Bay, one the Philippines’ most beautiful and popular natural harbors, this Saturday (April 13) on “Failon Ngayon” on ABS-CBN. 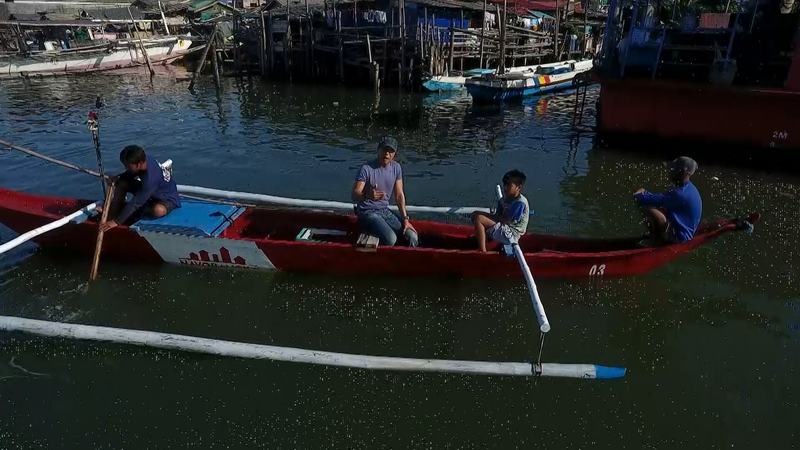 Ted Failon returns with the second part of his special documentary on the state of Manila Bay, one the Philippines’ most beautiful and popular natural harbors, this Saturday (April 13) on “Failon Ngayon” on ABS-CBN. The award-winning broadcast journalist opened the discussion on the efforts to bring back the beauty of Manila Bay back in January, on his program’s first special report about one of the nation’s key biodiversity areas according to the Department of Environment and Natural Resources (DENR). 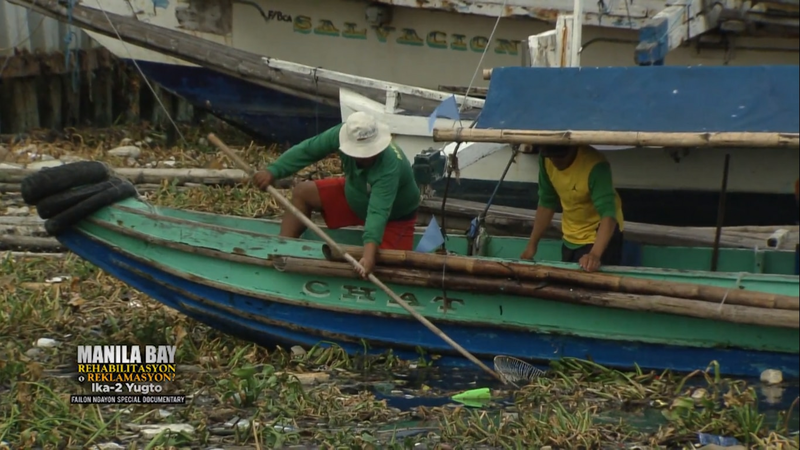 In that episode, he showed the steps being taken by the government and concerned organizations to clean up Manila Bay, such as the closure of establishments that violate environmental laws and the clean-ups being organized for it. However, there are still projects approved to be done in the area which threaten to destroy Manila Bay further and render all actions to save it useless. 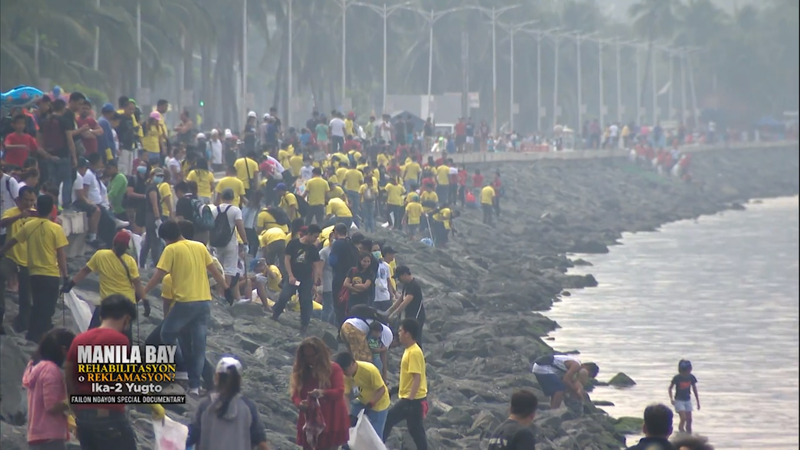 Almost 9,000 hectares of reclamation projects are set to be done in the shoreline of Manila Bay, with one already given permission to start construction, and five others already with environmental compliance certificates. Filipino scientists said that reclaiming land and building structures in Manila Bay may cause land subsidence, storm surge, and floods. Reclaimed areas may also be in critical danger when an earthquake occurs. Meanwhile, water concessionaires have also yet to finish the sewerage treatment plant that are meant to catch and treat wastewater that pollute Manila Bay. 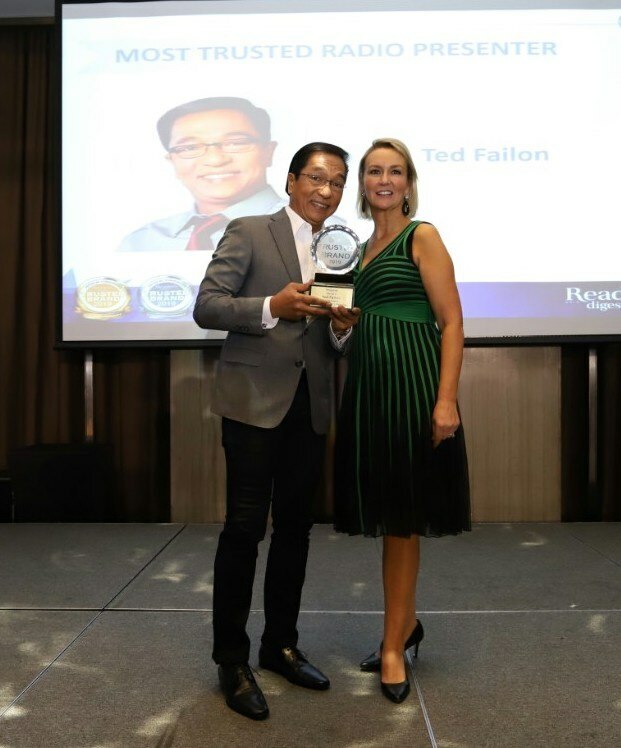 Join Ted Failon, who was recently named Most Trusted Radio Presenter in the 2019 Reader’s Digest Trusted Brands Awards in “Manila Bay: Rehabilitasyon o Reklamasyon, Ika-2 Yugto Failon Ngayon Special Documentary” this Saturday (April 13), 11 pm on ABS-CBN and ABS-CBN HD. Watch online on skyondemand.com.ph or iwant.ph. Join the conversation on Facebook (@failon.ngayon.fanpage) or Twitter (@Failon_Ngayon). For updates, follow @ABSCBNPR on Twitter, Instagram, and Facebook or visitwww.abscbnpr.com.